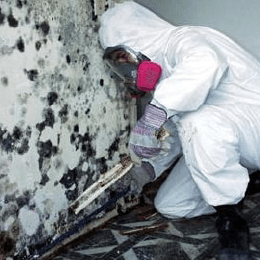 The most effective way in mold remediation is to leave the arduous task to the professionals. Prolonged mold exposure could lead to respiratory illnesses, memory loss, bone marrow disruption, internal bleeding, and even hallucination. In many cases, inappropriate remediation could yield adverse results. 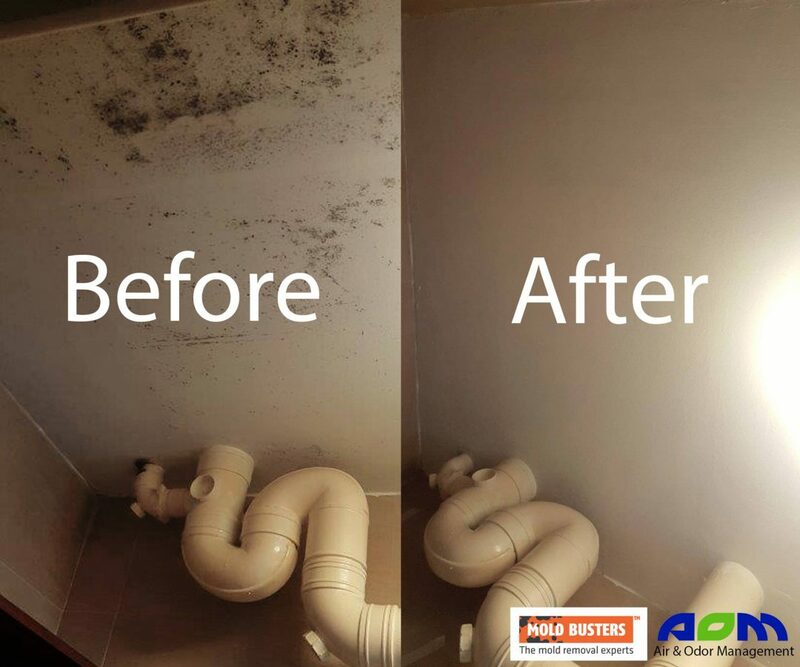 At Mold Busters Singapore, a subsidiary of Air & Odor Management (AOM), our expertise and tools allow us to investigate the origin and cause for mold, test for species’ toxicities and guarantee satisfactory results in mold removal. 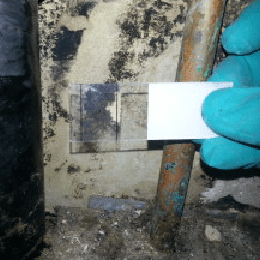 As mold spreads quickly, it will not be wise to leave mold suspicions unattended. 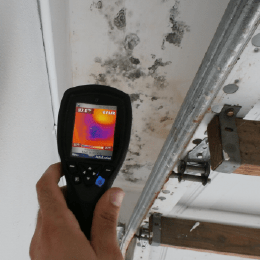 In addition to testing and diagnosis, AOM is also capable of providing top-notch remediation works for mold-infested areas. We apply top-grade Australian tea tree oil for fumigation and wipe-down works to ensure our remediation is both environmental friendly to almost any surface and effective in reducing mold counts.